When someone asked you about the things that you look forward in the future, what do you usually think or do?? I think the best way to know the answer to that question is to backtrack. Right? This is your chance to think about the things that you’ve done and the things that you wished you did and the things you wish you didn’t. I think the things that you would be looking forward in the near future, that can be tomorrow or the next minute from now, is based (or biased?) from the things that happened in your past. So when someone ask you this, seize that moment, backtrack as much as you can. It’s one of those times in your life wherein you’re allowed to stare into nothing and think of the things from the past. It’s not something that happens everyday. It’s nostalgia– always, but surely, the answer to this question is something that you don’t get from anywhere. It will open your eyes to things that you love the most– or the things that you wished you’ll do. So look forward and backtrack. I don’t know what kind of perspective should I have to be able to go on with my life. I don’t know which is harder: holding on or letting go? A question popped out of my head a few days ago, I was over thinking and over analyzing my situation, when the question hit me. Who is stronger: the one that moved on or the one that still holds on? On the side of the one who let go and moved on– it takes a lot of courage to let go something that you really love. And the pain and loneliness that a person feels is somewhat unbearable, letting go of someone is not as easy as you see it in the movies. And the worst thing is, when you’re experiencing it, it feels like all the pain you’ve been running from are there–ready to make you regret loving someone. And they’ll beat you up until you acknowledge their existence in to your life. And as what the quote I’ve heard from a movie says, “You don’t get over the pain; rather, you just learn to live with it.” Maybe, this is all about it, when you finally let go, it means that you’re acknowledging the pain and at the same time, it’s high time to fix your life. But, not all people has that perspective. On the other side of the coin, there’s someone there, holding on to the promised love that the two of you made. He or she is not the weaker partner: it takes a lot of courage and patience and all the virtues you know to hold on to someone who turned his or her back on you. No. It’s not a weak person’s capability. When you hold on to someone and they are not there anymore, maybe it means that you still know or you still believe that they would remember their promises to you and to the relationship that you have. Holding on and never letting go is not something that a weak person can’t also do. My dog Babe’s got pregnant and gave birth without us knowing it–although when she gave birth, that was the moment that we were informed she was truly pregnant. It was really difficult to detect whether or not your dog is pregnant. I was playing with her and was cuddling her when I seemed to recognize the changes in her body. I wasn’t even sure that she was indeed pregnant. 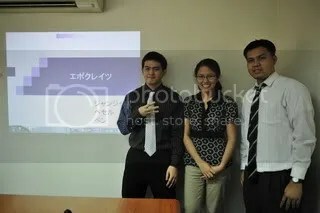 Then, I went to Cebu to continue my training. 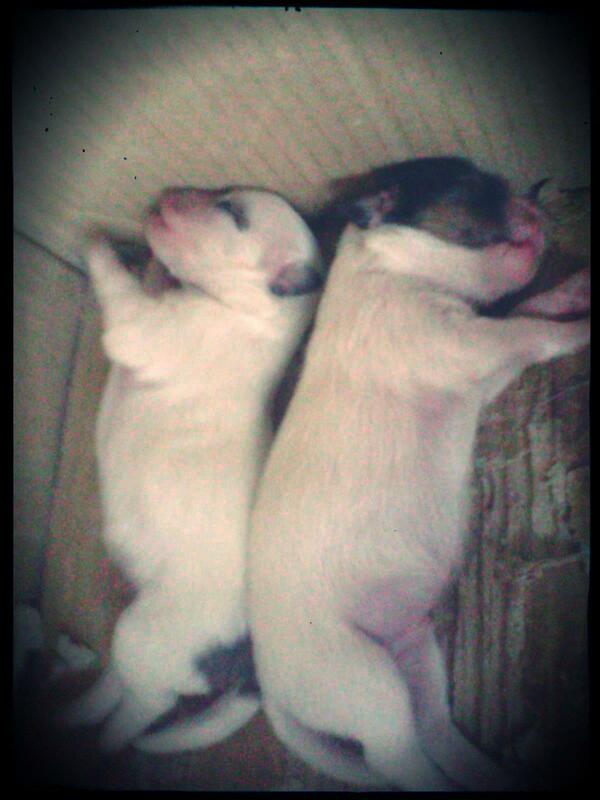 And then my Mother called telling me that my Babes had given birth to 3 puppies–sadly one of them died. That was really sad and scary for me. I was afraid, my baby won’t be able to survive. 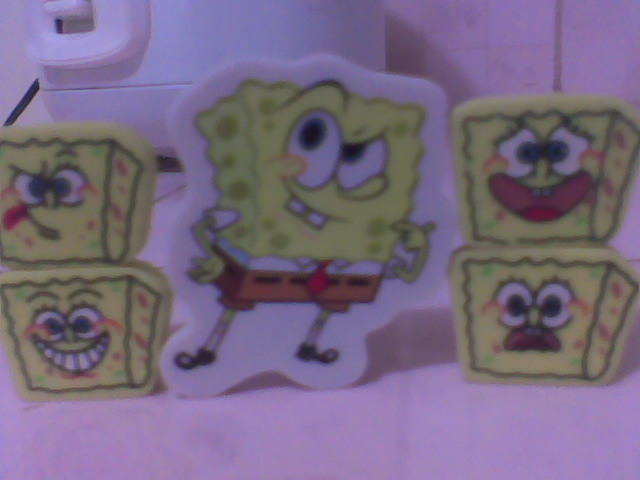 I’ve been collecting some Spongebob stuffs for quiet some time now. 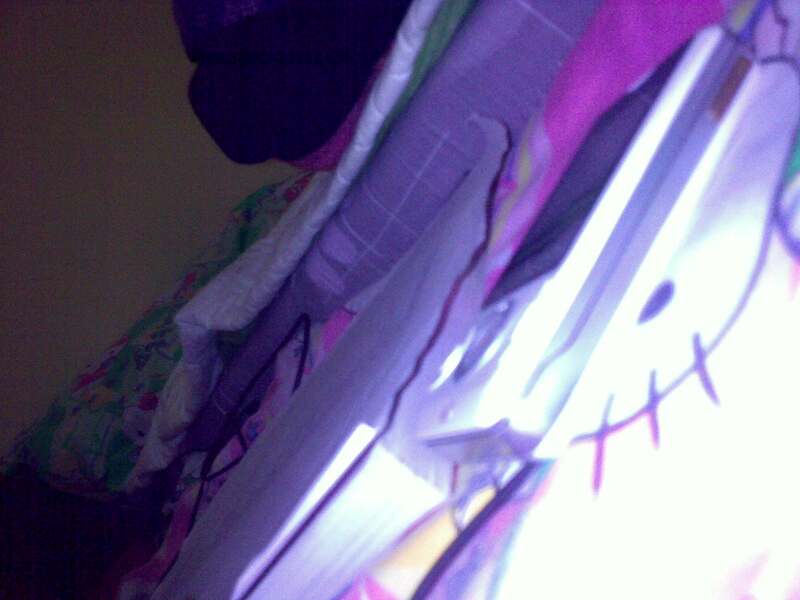 It started with an oversize shirt to pillows and now… ERASERS! 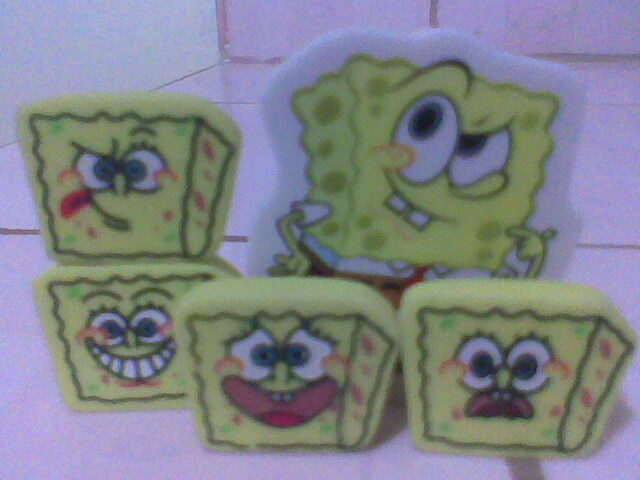 Yep, I’ve bought some cute erasers. 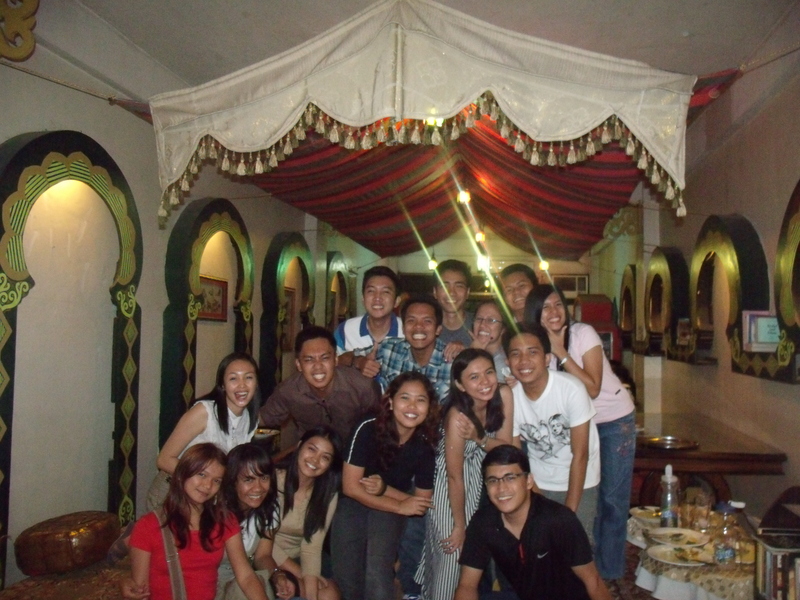 5 years ago, I met these people. 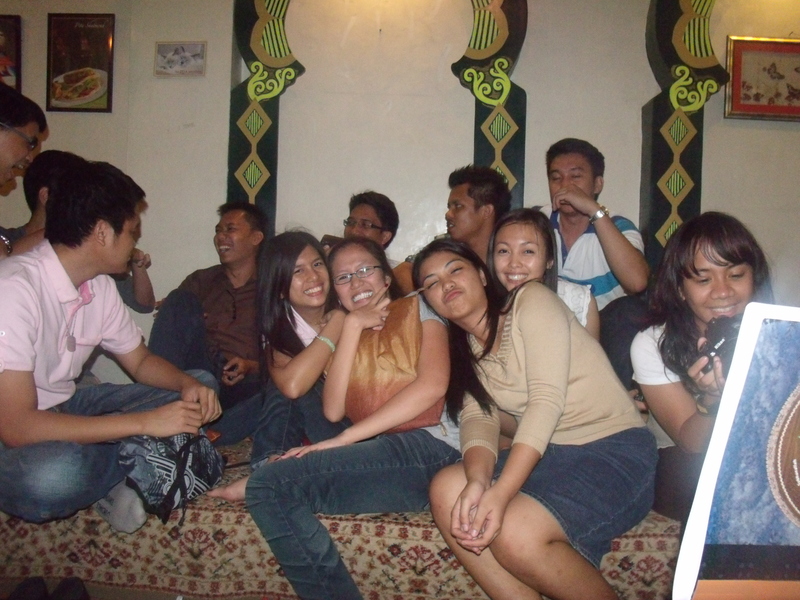 We were on the same degree program when we enter the University of the Philippines Mindanao, and after 4 or 5 years we were on our separate ways; trying to find our place in this world. Yep, the real world is much more different from the academe. In the academe, you get your allowance from your parents, you go to school to learn and sometimes, you fail. And it’s okay, it’s part of growing up, of maturing and making yourself ready to what lies ahead. And after the 4 years or 5 years or 6 years, for some, it’s a new world after all. A very different from the one we used to have. And I totally missed them. For all the things that we’ve done together, for all the difficult lessons and the hell week’s we’ve survived, it’s an experience I don’t want to forget. 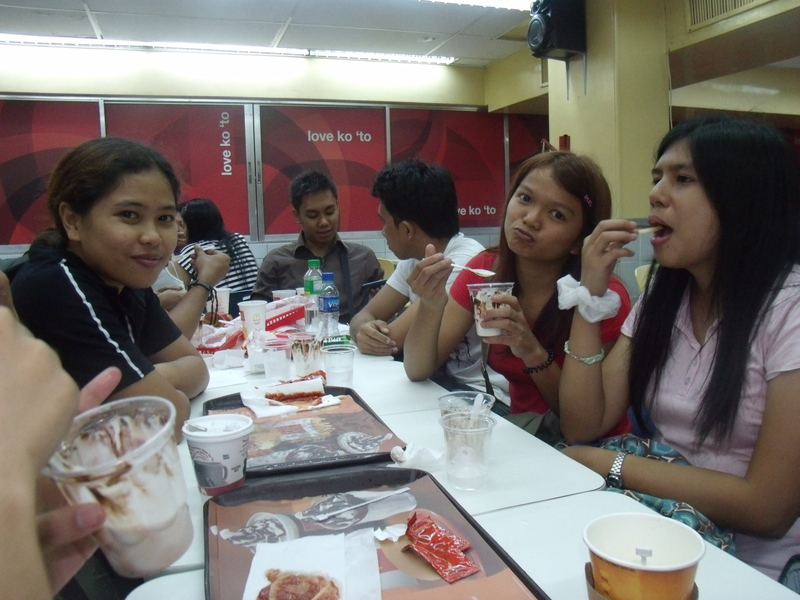 Last December 23, 2011, we had our 2nd reunion. Errm, 2nd because the first one was last December 18, 2011 and I was still in Cebu that time and I can’t fly back to Davao. The first stop was Zabadani, an Arabic-inspired cafe with foods. We had fun talking and updating each other of the whereabouts of each other. It’s an amazing place. There are no chairs so we just sat on the mini beds and chatted while waiting for the food. Played some games and there was so much laughter in the air. Something that I really miss. 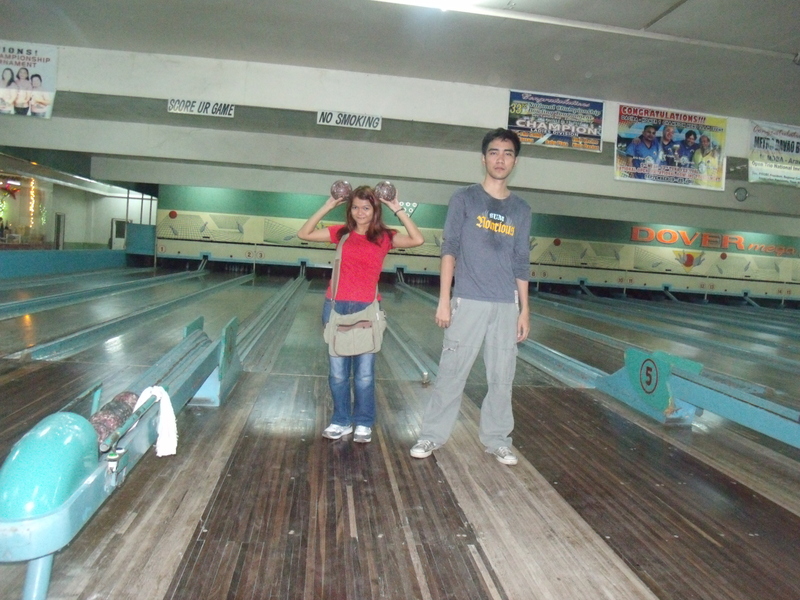 After eating our hearts out, the next destination was Dover Lanes, a bowling place in Davao. We played bowling (Of course! ) And I’m not really good at it. After an hour or so, we went out from there. And my hands were aching. 😀 But I’m happy with all this. 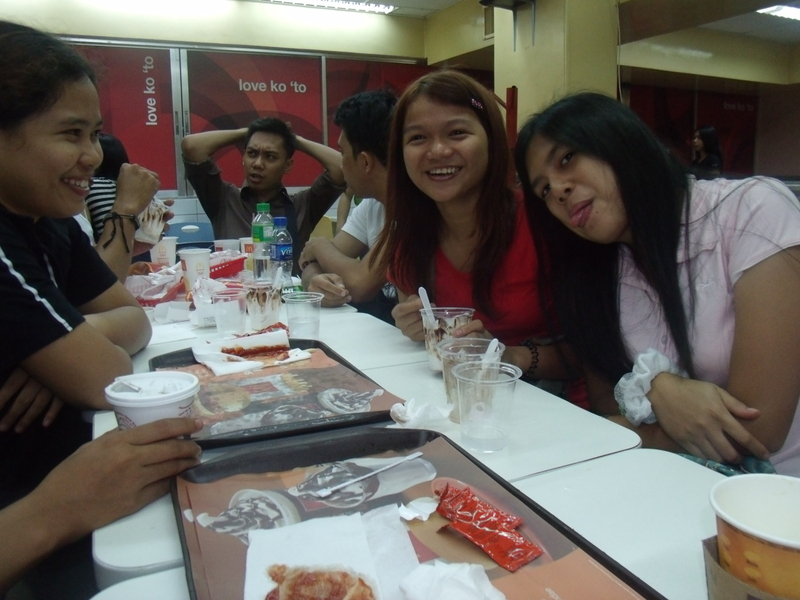 After it, we went to Mcdo to unwind and relax before going home. Reminiscing the past was so fun. There was too much happiness. We were laughing remembering all the foolishness and the things that we’ve done. Talking about a lot of things over burger, fries and coffee. It’s a well spent night. Something I’ll remember and will look forward for the next.